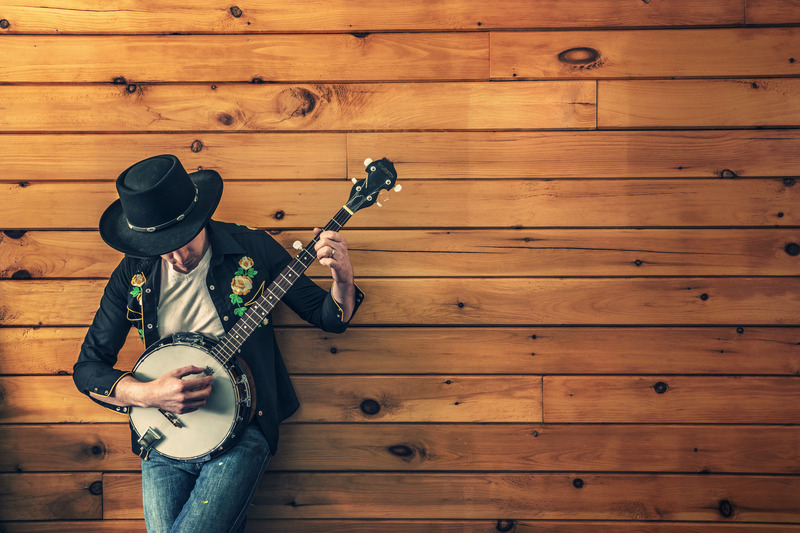 Do you know anyone between the ages 13 -25 with a passion for music? 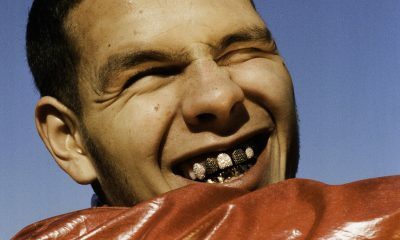 Then the LIMF Academy programme could be just what they are looking for. 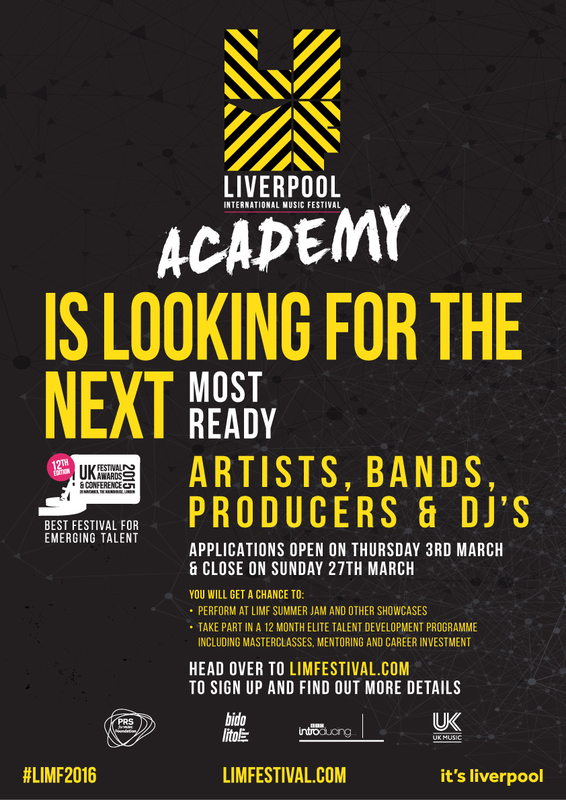 Aimed at artists, bands, producers/DJs from across Merseyside, the award-winning LIMF Academy gives talented individuals exclusive access to activities and insider know-how from the music industry. Don’t miss out. Applications close Sunday 27 March 2016.